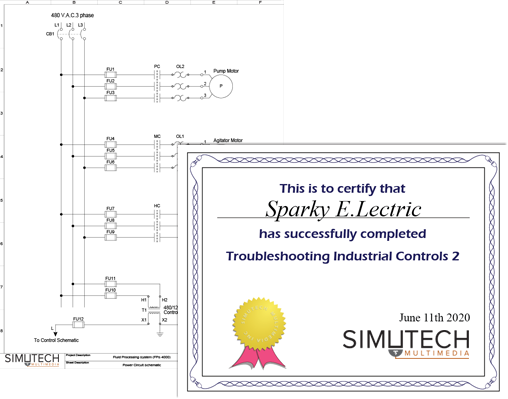 Industrial electrical training that develops the skills to safely troubleshoot complex industrial control systems containing PLCs. 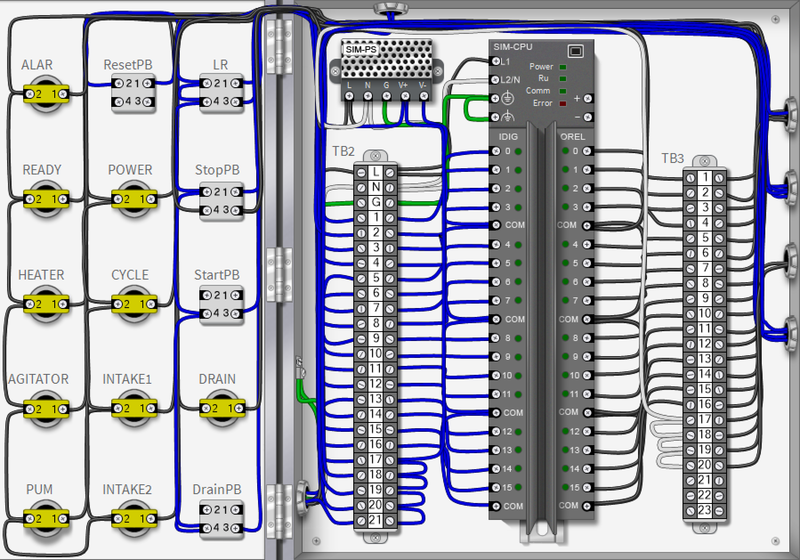 20 unique ladder programs are included, supplying a variety of operational behavior for troubleshooting exercises. 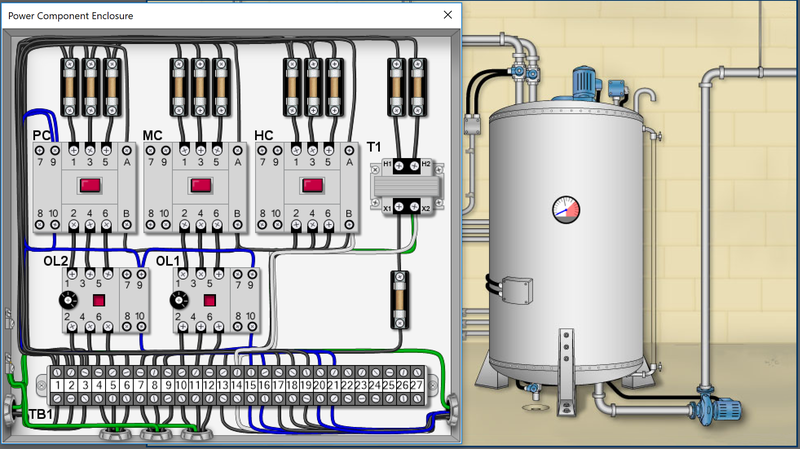 To get the most out of this program, users should have completed the Core Skills Series plus Troubleshooting PLC Circuits.